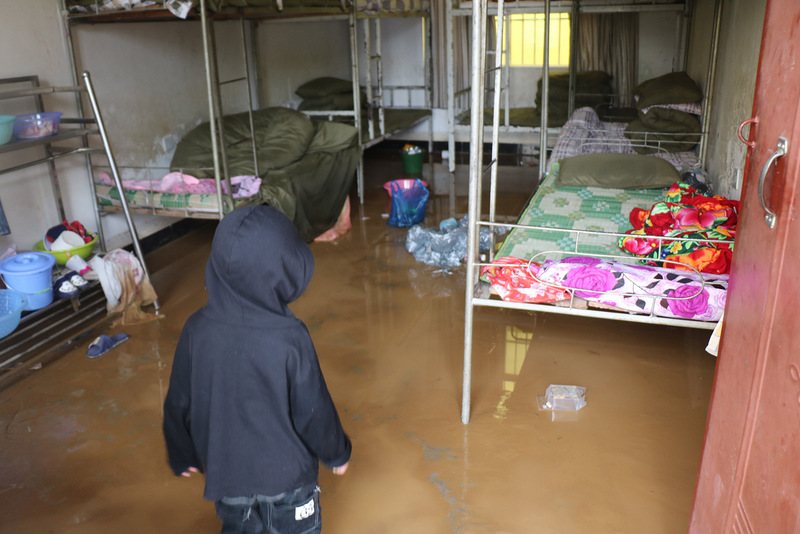 Guangnan County of Yunnan Province has been affected by heavy rains since early September,triggering severe floods and landslides. Five people are reported dead and 15 are missing among the large number of affected population. At least 22 schools are damaged by the floods hence disrupting over 1,200 school children’s learning. Currently, school children are in urgent need of assistance due to serious damage to the school wall and the canteen. Please donate to help repair the school wall and procure canteen cooking equipment. With your donations, the affected children would be able to resume normal campus life.